Enjoy your morning coffee even more knowing you are drinking from this all-natural, organic coffee mug made out of recycled waste. 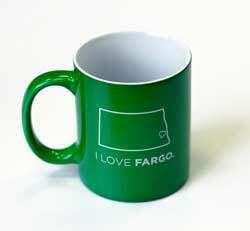 These mugs are home grown — manufactured and personalized right here in Fargo, ND. Purchase these sustainable mugs plain or personalize them with any custom text, company logo or design you send us. Text and logos are laser engraved and appear dark brown in color and raised in texture. If you require a custom design, please contact us at (701) 526-3835 or service@officesigncompany.com with all of your details. If personalizing your mug, add your custom text, font choices and layout instructions here. Indicate line breaks with a "/" or simply email us your detailed instructions. Personalized Ceramic Coffee Mugs with handle. Add your own logo or custom text at no additional charge. 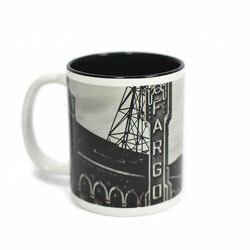 11 oz personalized mug can be customized on 2 sides with your logo and/or custom text. Many colors available. QTY Discounts. Personalized Ceramic Coffee Mugs with handle. Add your own logo or custom text at no additional charge. Mug can be customized handle-to-handle with your logo and/or custom text. QTY Discounts. Personalized Ceramic Latte Coffee Mugs with Lids. Add your logo or custom text at no additional charge. 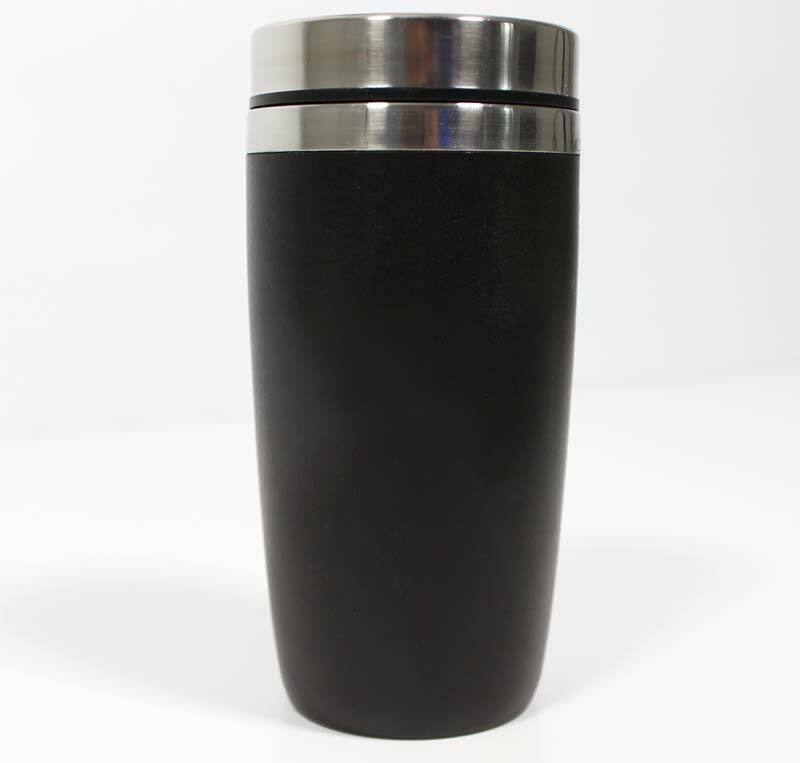 14 oz personalized mug can be customized on 2 sides with your logo and/or custom text. Many colors available. QTY Discounts.